While researching the book Play Bigger, my co-authors and I found that category kings are an enormous force. These kings – companies that define a new business category and then develop it and dominate it over time – tend to take three-fourths or more of the profits and market value of the entire category. 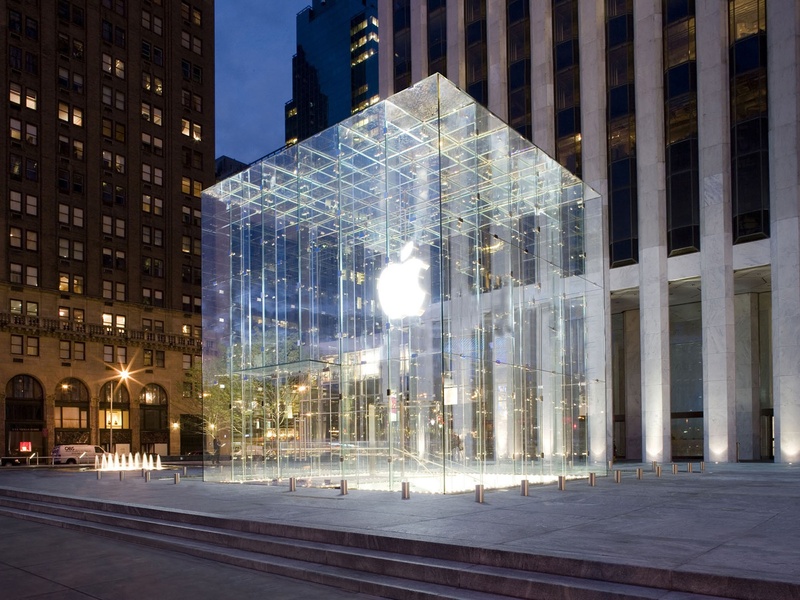 Apple is so valuable because it is one of the most powerful category kings of the past decade. It has invented a number of new categories – the iPod, iPhone, iPad – and taken absolute control of each. The unprecedented power of Apple’s position in smartphones just came to light at the end of 2016. Analyst firm Strategy Analytics published a study showing that Apple soaked up 91 percent of the total profits from smartphone sales globally – even while Apple accounted for less than one-fifth of total smartphone revenue. In other words, the category king position gives Apple enormous pricing power. While many smartphone makers limp by on minimal margins, Apple rings up fat profits year after year. That’s one of the reasons a category strategy is so valuable. Category kings tend to be the enduring companies that move the universe.